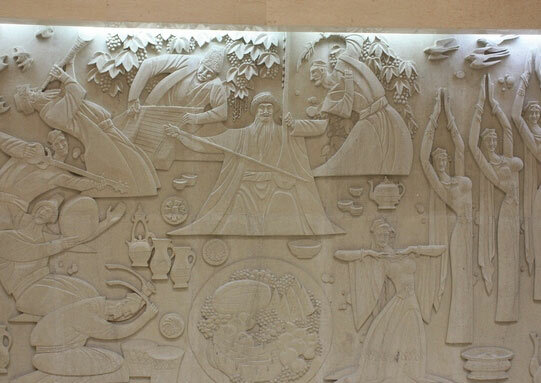 Xinjiang Regional Museum is a comprehensive historical museum in China. 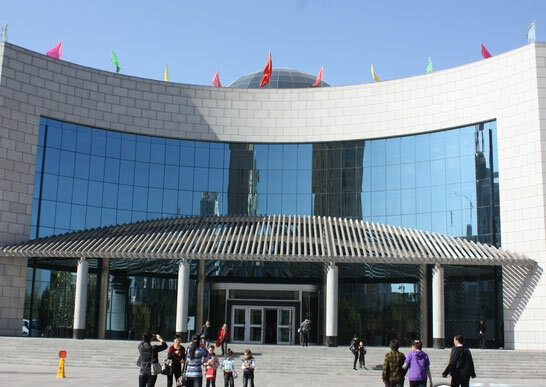 Xinjiang Regional Museum was originally established in 1953 as part of nearby People's Park, but was rebuilt and greatly enlarged at its current location in 1962. 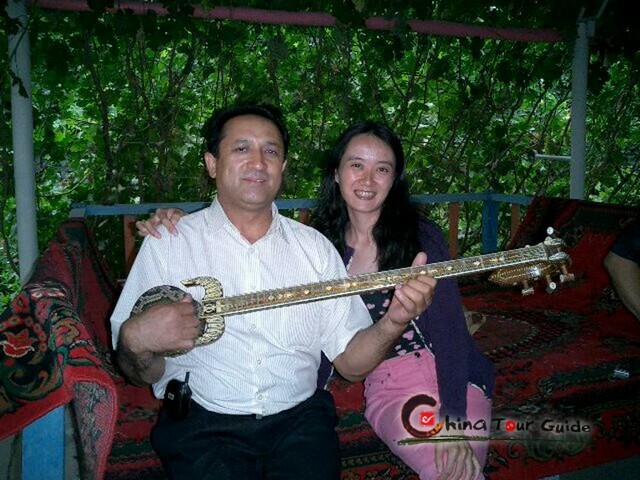 The current museum, which is built in a semi-modern style that compounds traditional architecture borrowed from the region's ethnic minorities, especially the ethnic Uyghurs. It is a very solid structure with a dome that stands 30 meters (33 yards) high and which offers one of the best views of the city of Urumqi. Exterior of Xinjiang Regional Museum. Unique dome in Urumqi. The highlight of display is the ancient corpses, for it was in this region that a great number of ancient and well preserved remains were discovered. 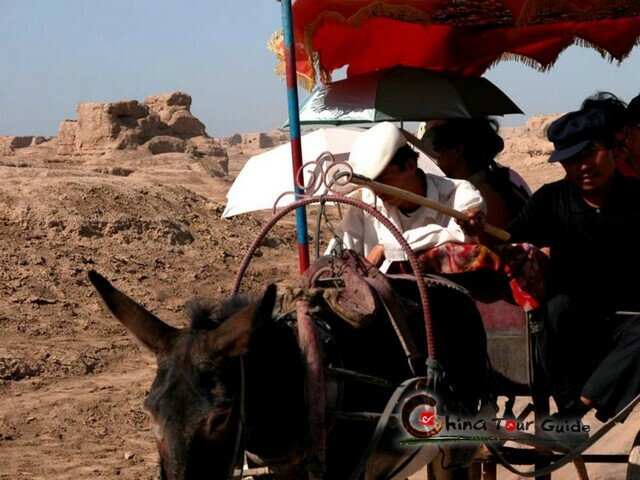 These are quite different from the mummies in Egypt that were created by skilled embalming procedures; the Xinjiang corpses were dried by the particular natural environment. In all there are twenty-one specimens in the collection and include men, women, lovers, and generals. The 'Loulan beauty' is among the best preserved and famous ones in the museum. The 'Loulan beauty' has a reddish brown skin, thick eyelashes, charming large eyes, and long hair. This particular 'charming' corpse has survived for an estimated 4,000 years. Local life relief in the museum. 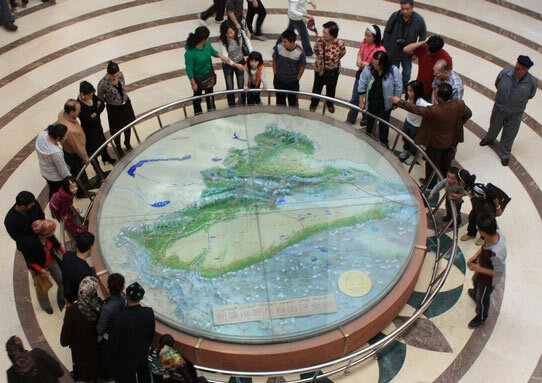 Xijiang geograhic map in the hall of Xinjiang Regional Museum. The historical relics include carpentries, ironwares, bronze wares, bright and beautiful brocades, tomb figures, pottery, and coins, rubbings from stone inscriptions, and writings as well as weapons and so on. 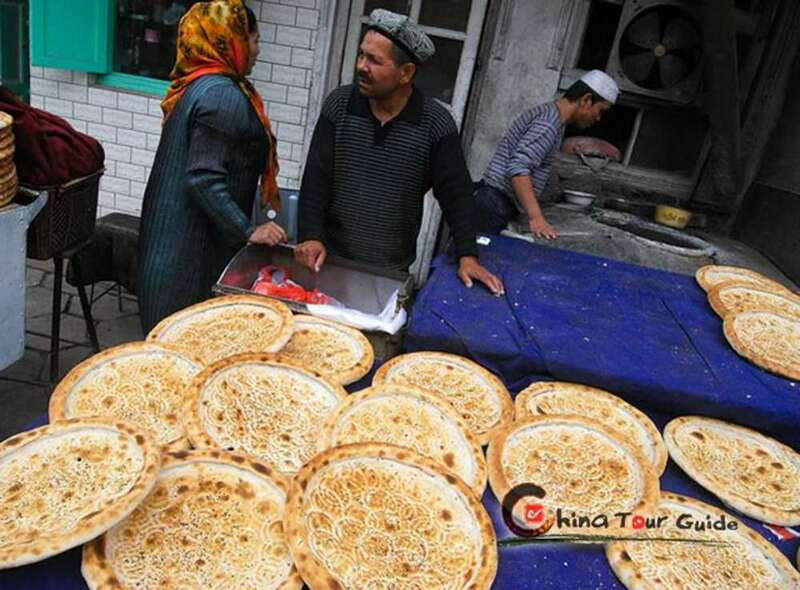 These give an insight into the past and show how the society of Xinjiang developed. There is even the fossil of a human head that dates back some 10,000 years.